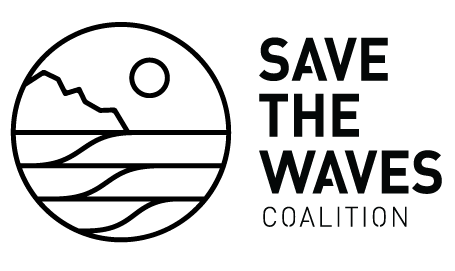 Save The Waves protects coastal resources through a unique combination of protected areas, economics, and direct action. Our annual benefit is a celebration of surf and conservation! Join us at The Dream Inn in Santa Cruz on May 23rd, 2019 to protect the places we love. Considered to be at the forefront of oceanic and coastal conservation efforts, this year’s Wave Savers are Bianca Valenti for Athlete of the Year, Klean Kanteen for Business of the Year, and Reece Pacheco for Environmentalist of the Year. To expand Surf Protected Area Networks, Save The Waves and the Bahia de Todos Santos World Surfing Reserve are taking new strides to asses, monitor and, ultimately, protect surf ecosystems in Mexico. 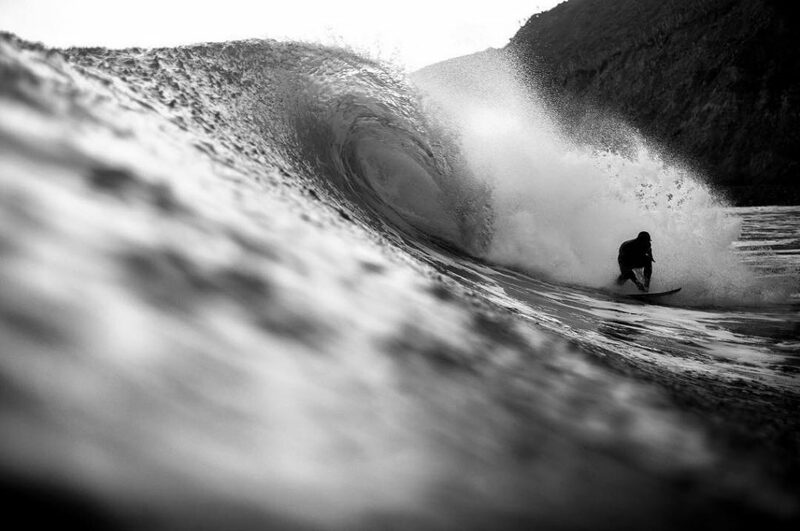 Using a nationwide surf inventory, Save The Waves will be able to identify and prioritize high-value Mexican surf breaks. 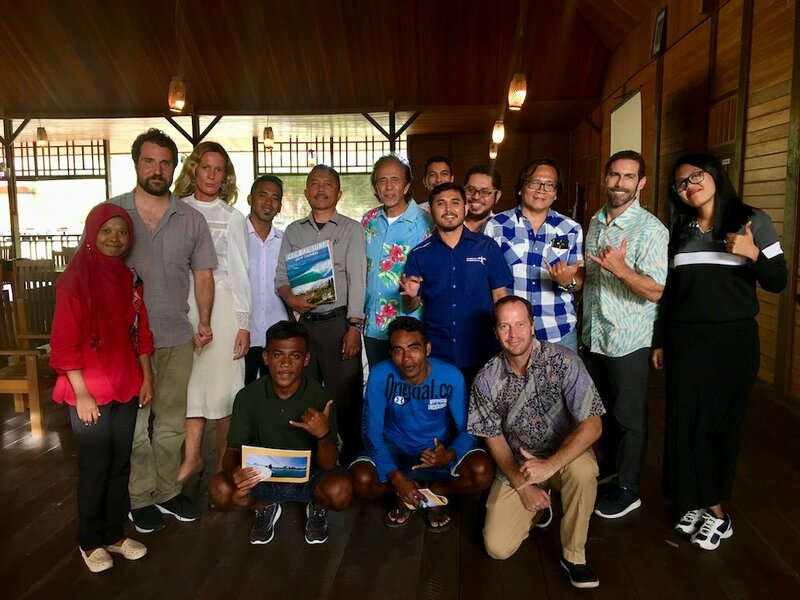 Save The Waves’ Executive Director Nik Strong-Cveitch began the new year by traveling to strategize and launch our new Surf Protected Area Networks in Chile and Indonesia with our partners at Fundacíon Rompientes, Conservation International and A Liquid Future.